B.W.Crowhurst and Son are local, reliable and trustworthy electricians. 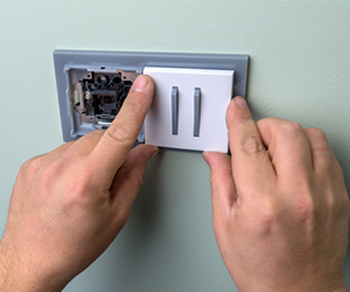 We can undertake a wide variety of electrical work ranging from home rewires and electrical testing to the little things like extra power points or installing new light fittings. 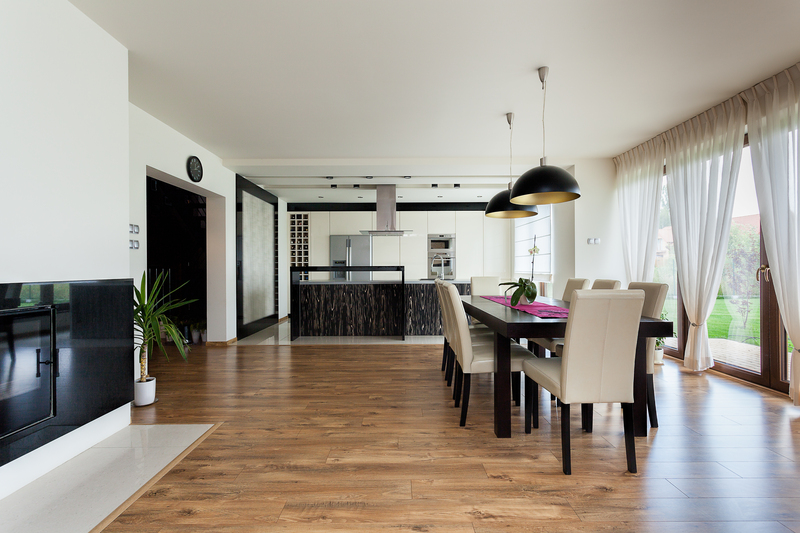 Free quotes are offered on request and we are always happy to talk if you have any electrical queries that might be bothering you, so why not give us a call? 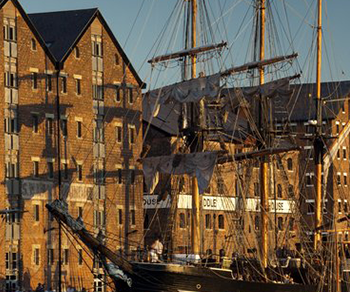 We pride ourselves on our quality of work, please contact us today to see what improvements we can do for you. 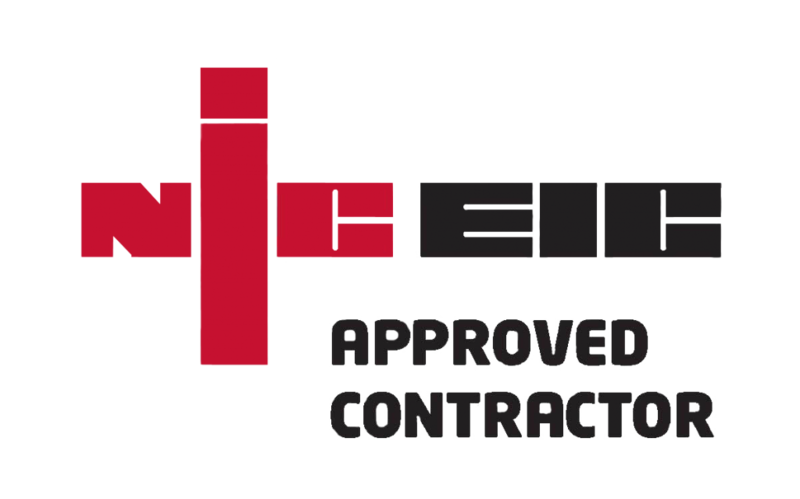 NICEIC approval demonstrates to you the customer that our electricians are both skilled and professional, it also gives you peace of mind that our work is safe and of a high quality. 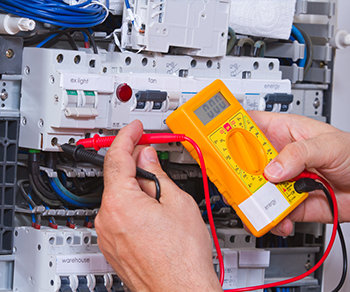 The NICEIC carry out yearly inspections of previous work we have undertaken to confirm that it is to the best standards possible and that we are complying with the electrical regulations. NIC are an independent body and are there for impartial. We take great pride at BW Crowhurst and Son, in our work and as an approved member of the NICEIC we feel this confirms it. If you wish to know more information you can find a link to the NICEIC home page in the “useful links section”.